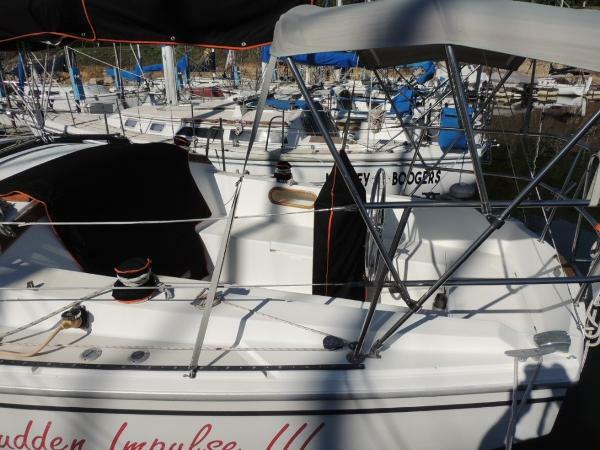 New on the market "Sudden Impulse" is a nice 1984 Catalina 30. 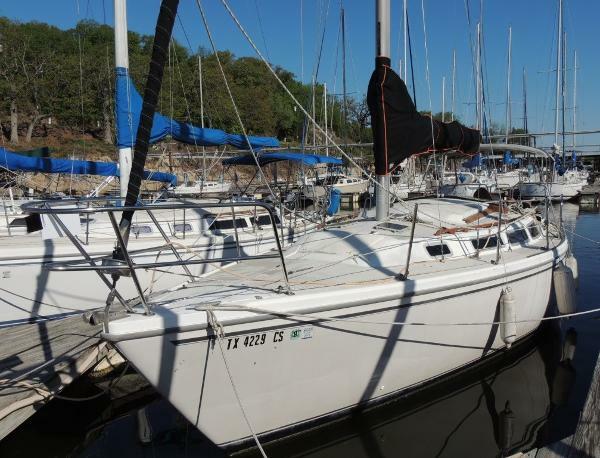 She has many nice features including recent canvas, updated galley with stove and microwave and best of all, reverse cycle air conditioning. 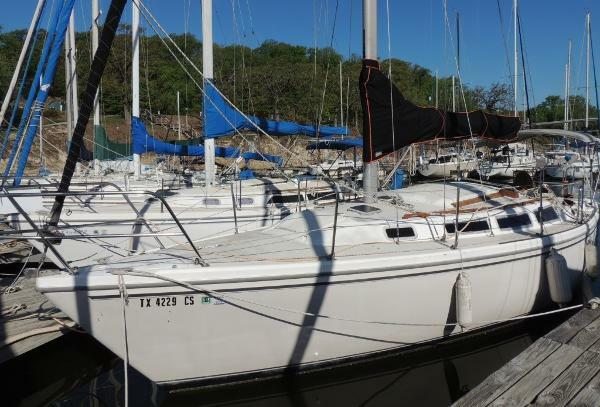 Verkäufer Mariners Yacht & Ship Brokerage, Inc.